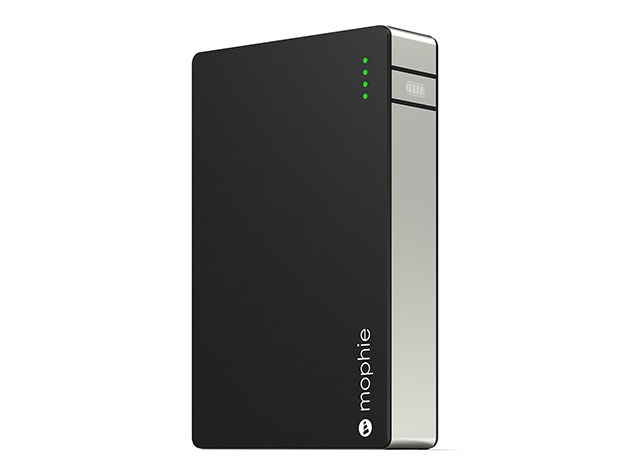 Keep your devices fully charged while you're away from any outlets with a manufacturer refurbished Mophie Powerstation XL External Battery for only $39.95. It works with any device that has a USB-outfitted cable, and you can choose between 3 levels of charging -- 500mAh, 1A, and 2.1A. This 12,000 mAh battery can charge up to two tablets simultaneously and lasts for up to 8 charges for most cell phones. 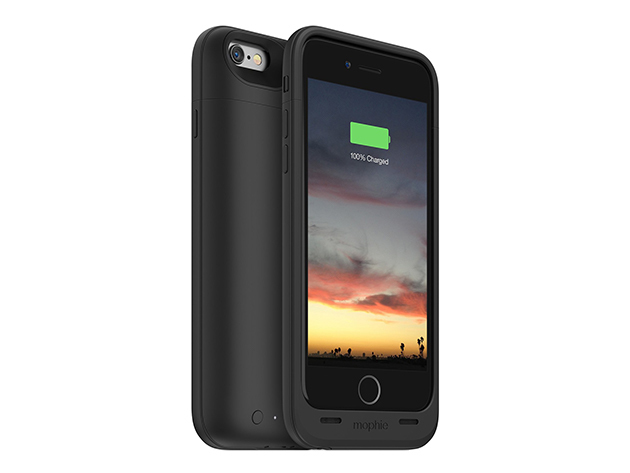 The manufacturer refurbished Mophie Juice Pack Air iPhone 6/6s Battery Case will help keep your iPhone charged and protected for only $49.95. The rechargeable 2750 mAh lithium-ion polymer battery contained in the case can be turned on whenever your phone's battery needs a boost, and the hard case will protect your phone from bumps and bruises with great shock absorption.